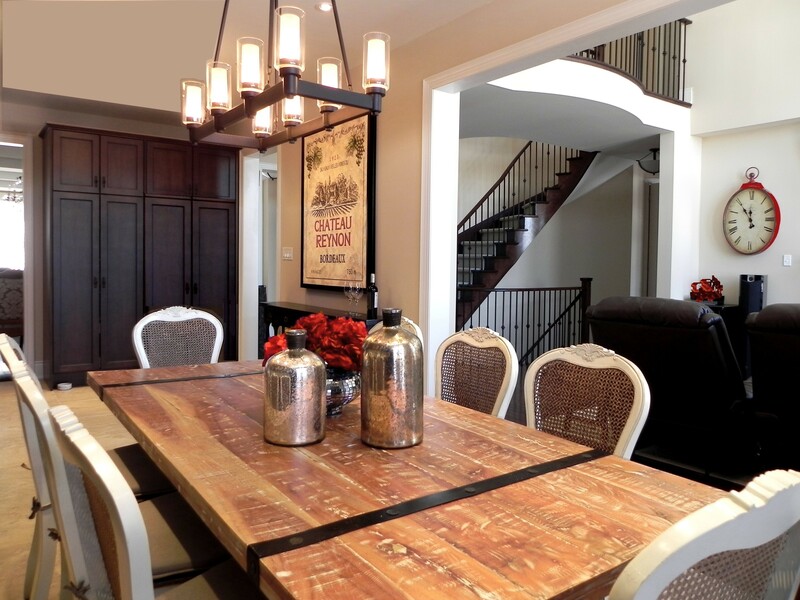 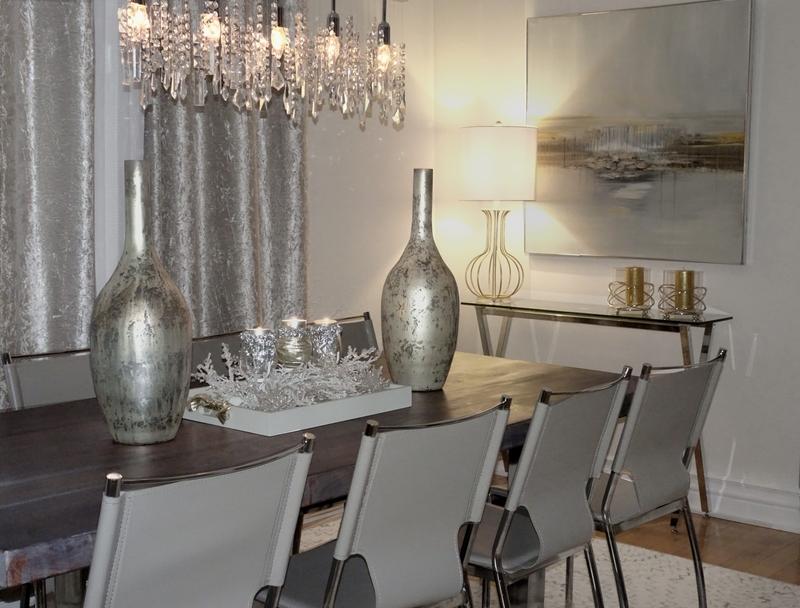 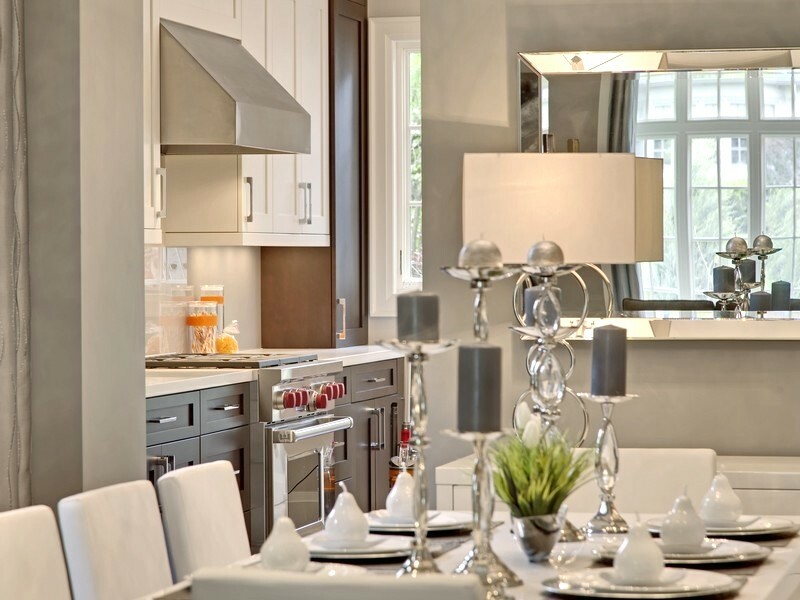 EnjoyDécor specializes in home staging & interior design for easier and faster house sales in competitive markets, or for enhancing a home to make a more enjoyable living environment. 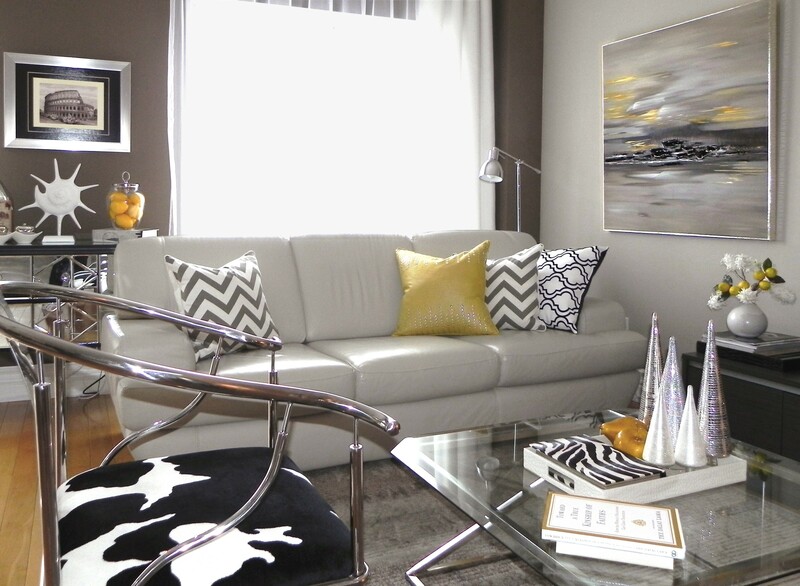 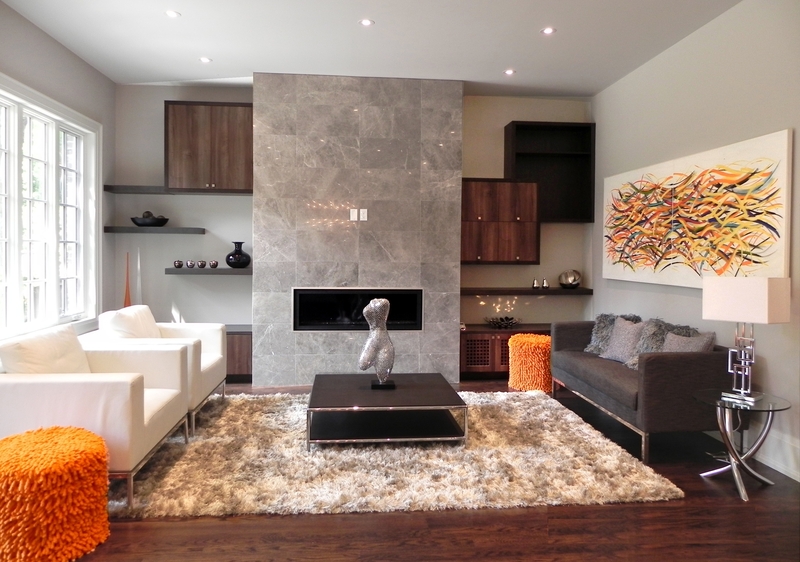 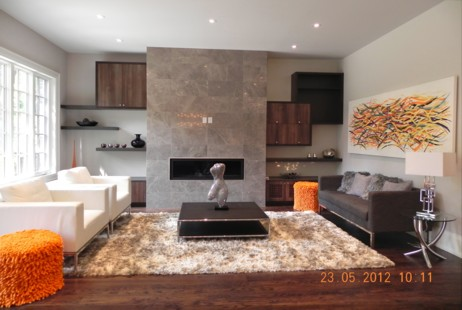 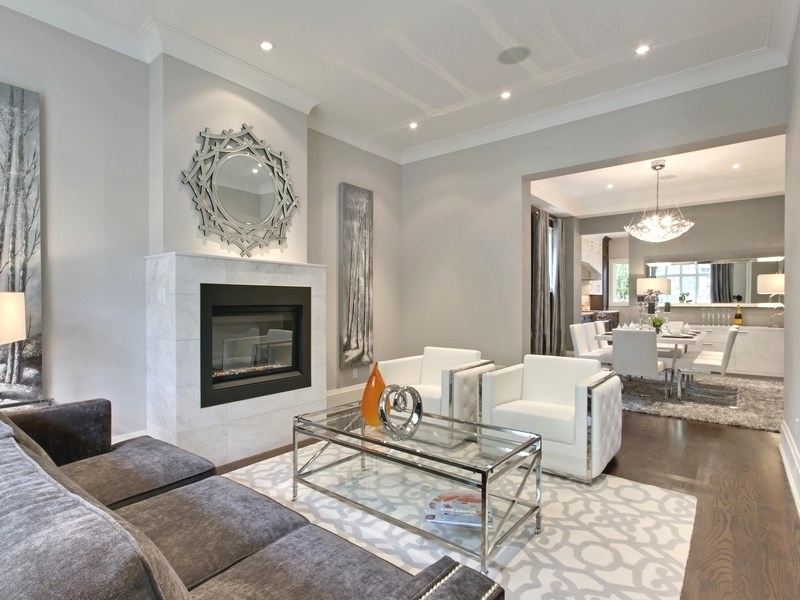 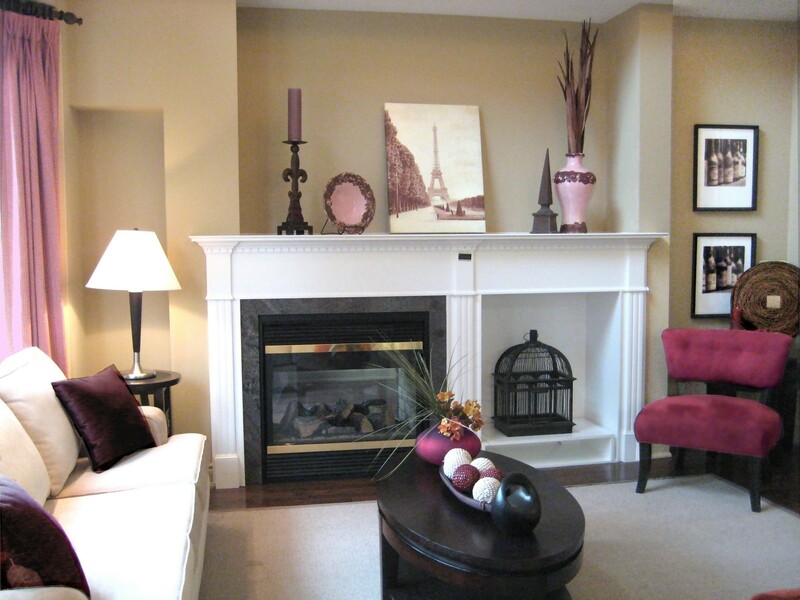 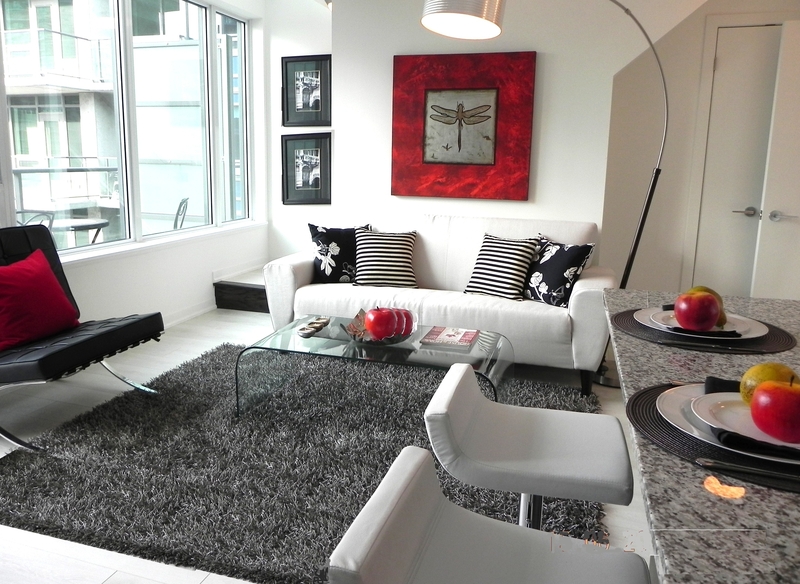 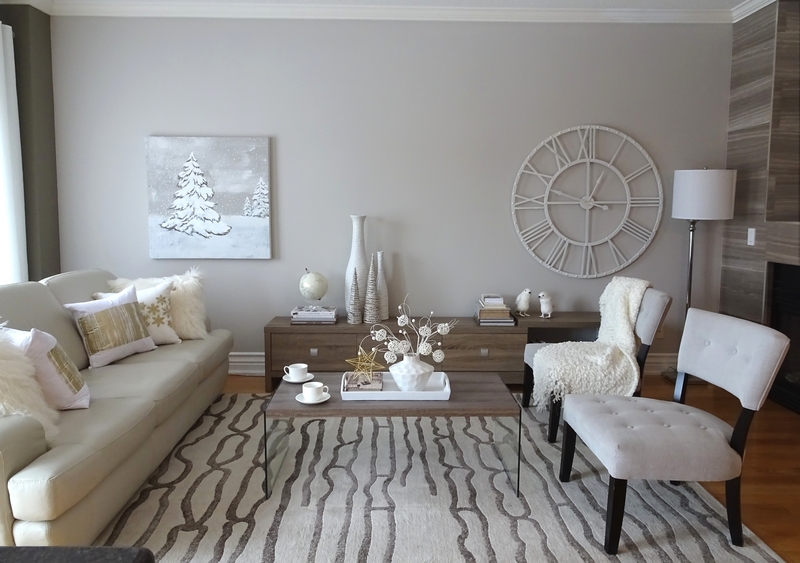 EnjoyDécor provides services for all types of properties, from smaller condo apartments to 7000+ sq ft luxury homes. 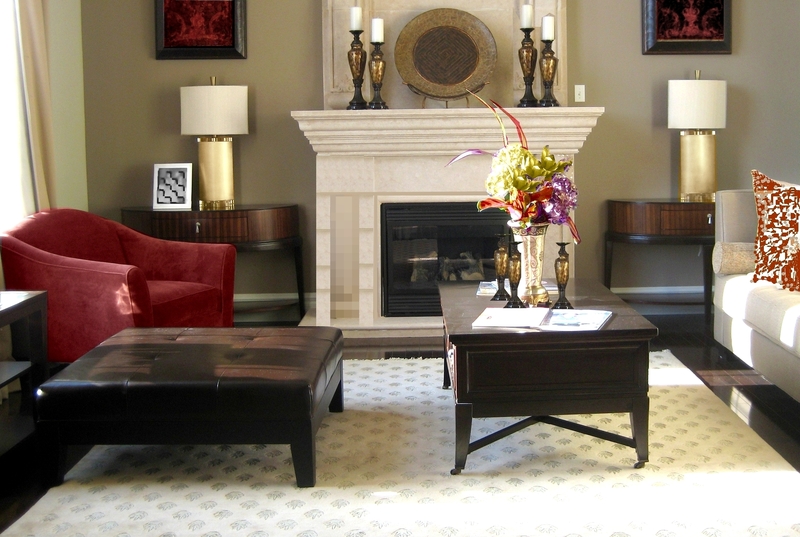 We are professional, effective, affordable, and always on time.